Craftsman Marine offers sacrificial anodes to protect your installation from galvanic corrosion. Here you will find the anodes that will fit onto the propeller shaft. 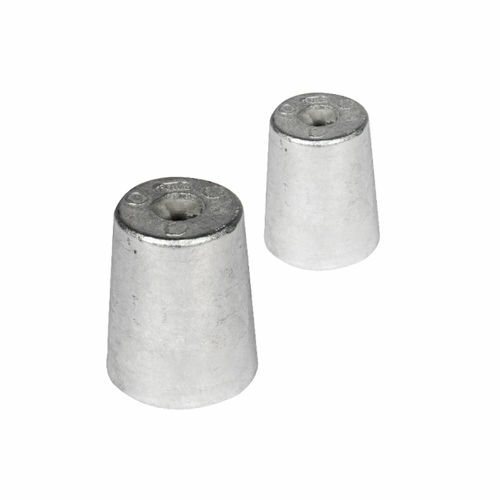 The anodes are available in both zinc and aluminium. For ships that are mainly used on fresh water aluminium is advised, while zinc is better suited for salt water applications.